I got this kite for free. 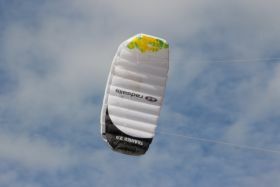 I was given to my favorite kite shop Het Vliegertje, but the owner never responded to any calls of them. 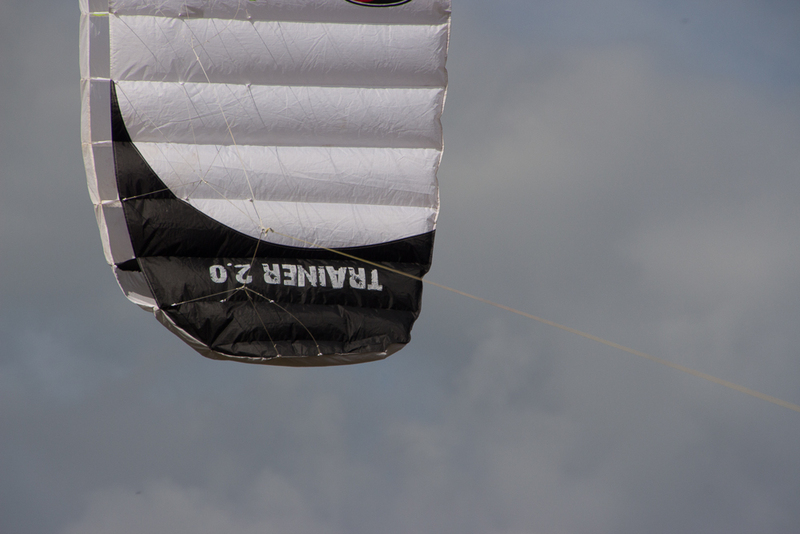 So they never repaired the two torn ribs. 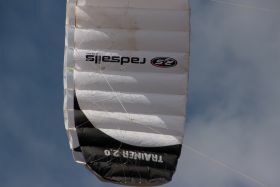 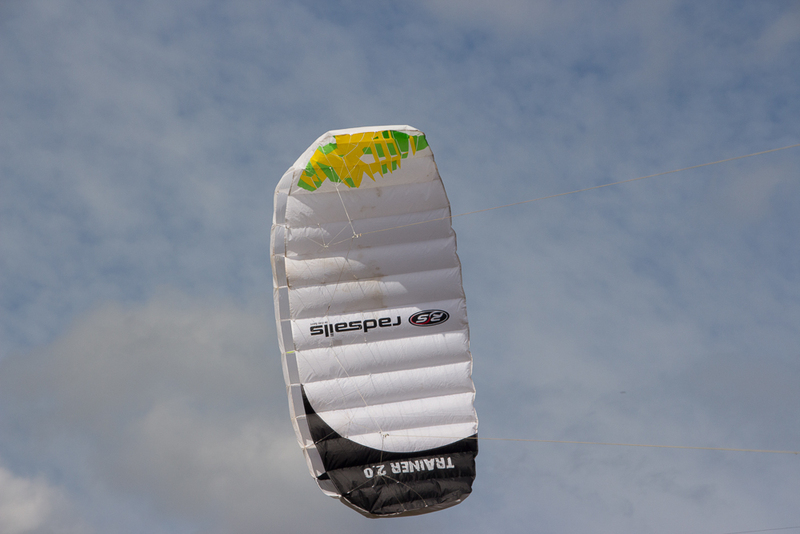 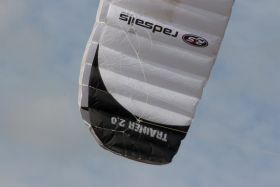 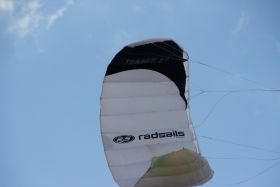 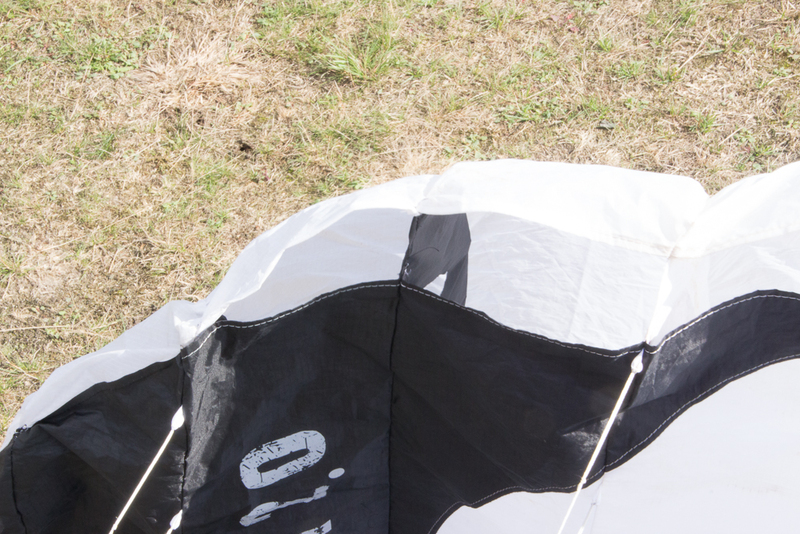 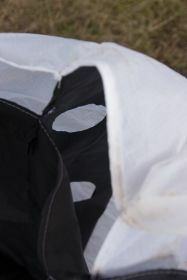 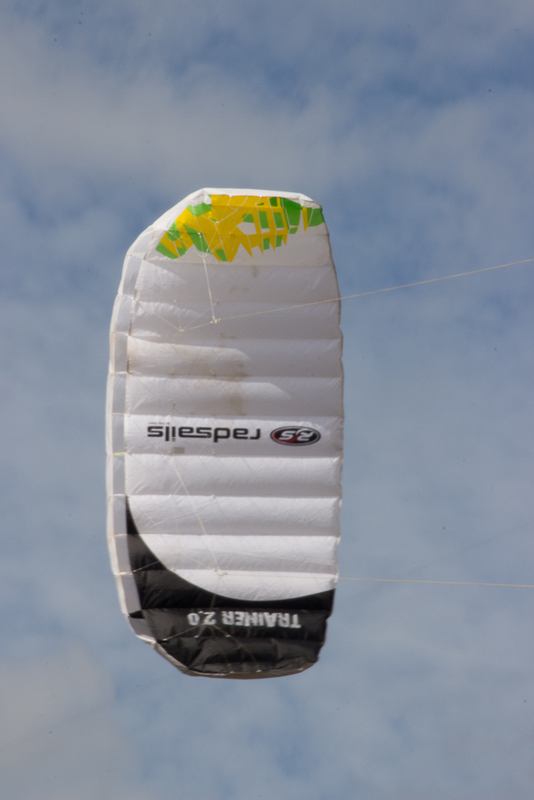 I managed to repair the ribs and the kites flies very well.